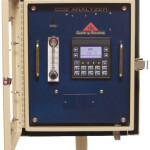 The Model XLE 302/112 CO2 Analyzer is economical, reliable and easy to use. 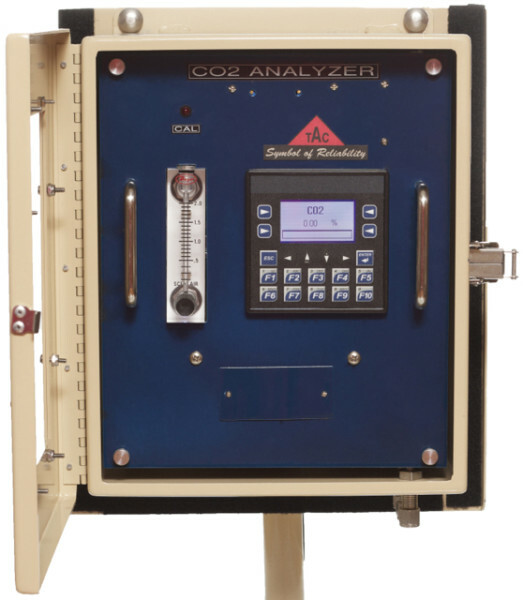 The analyzer uses the proven non-dispersive (NDIR) principle to detect and monitor the presence of CO2. By incorporating two internal active detectors and a reference detector with an infrared source and specific filtering, the carbon dioxide concentrations can be determined. The operator is provided a continuous measurement of the CO2 concentrations. The infrared sensor typically lasts 3 years. The sensor assembly can be easily replaced in the field.